The Daily Grill – 2033 | The Daily Grill !!! Bain & Company. 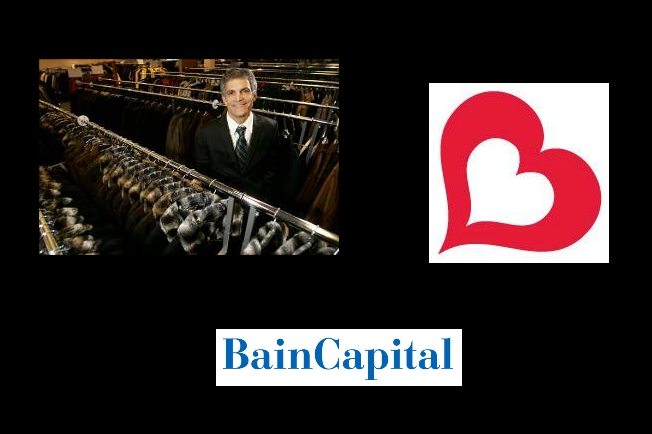 Bain Capital & Burlington coat factory logo.